The Sunny Cottage Heritage Centre is the former residence of a local merchant, Mr. John Joe Rose, and in later years was inherited by the John B. Stewart family. 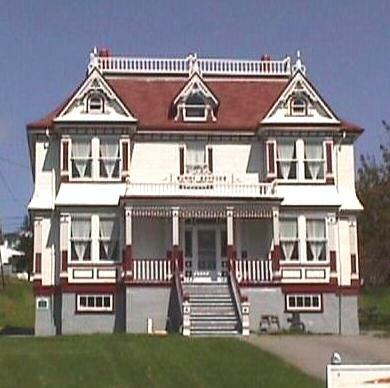 Sunny Cottage was built in 1907 and is one of the largest Queen Anne-style houses in Newfoundland. This Registered Heritage Structure is set uo as a museum with artifact displays depecting different themes of Harbour Breton's rich and colourful history. Tour guides dressed in period costumes will take you through the Newman & Co. Room, the Resettlement Room, the Servants' Quarters, the Stewart-Rose Room, and many other nooks that this magnificant structure possesses. Visit Sunny Cottage and taste traditional foods that we offer to tourists in our kitchen. Feel free to chat with our friendly staff. In 1996, Sunny Cottage was the proud recipient of the prestigious Manning Award for the preservation and presentation of historic places. 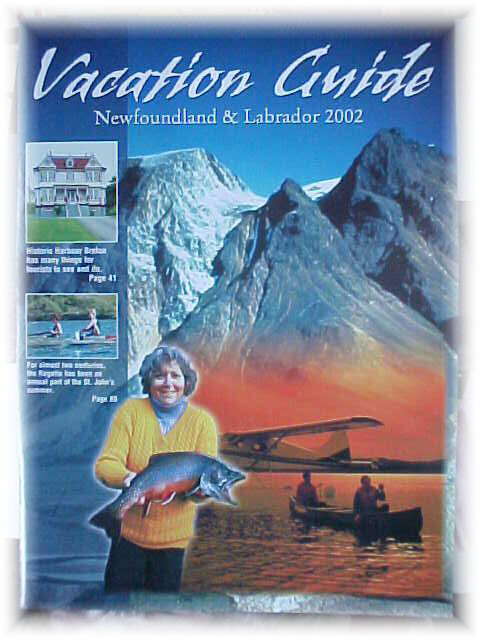 Learn about the history of Harbour Breton, the "Old Capital of Fortune Bay," as you tour this magnificient structure. -A Newman & Co. cannon. -A collection of old tools. -Harbour Breton War Plaque (WWI). 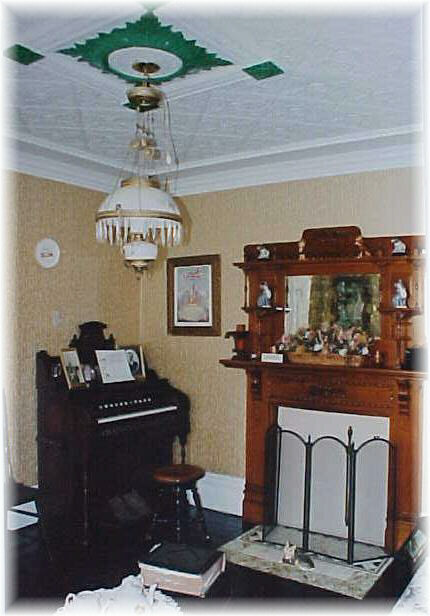 The Sunny Cottage Heritage Centre, owned by the Town of Harbour Breton, and managed by the Sunny Cottage Corporation, has been obtained to tell the story of the founding family of the cottage, the Rose family (1907) and the continual preservation of the cottage through the Stewart family to 1996. 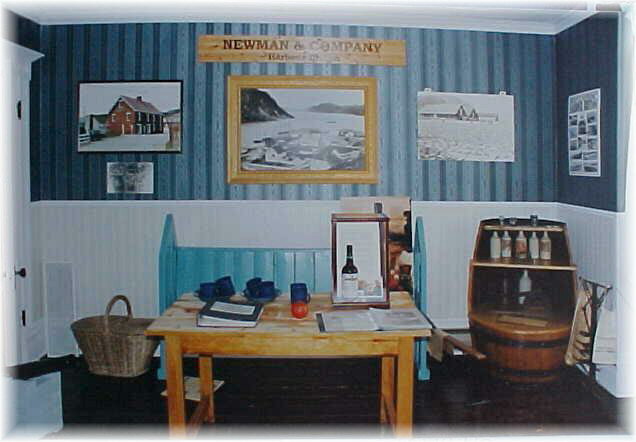 The Sunny Cottage Heritage Centre, through the Sunny Cottage Corporation, will also collect, preserve, research, exhibit, and interpret other community artifacts/displays depecting aspects of Harbour Breton's rich and colourful history, namely, the Newman & Company history, our strong connection with the sea, and resettlement, all done in a manner as not to take away from the importance of the history of the cottage itself. 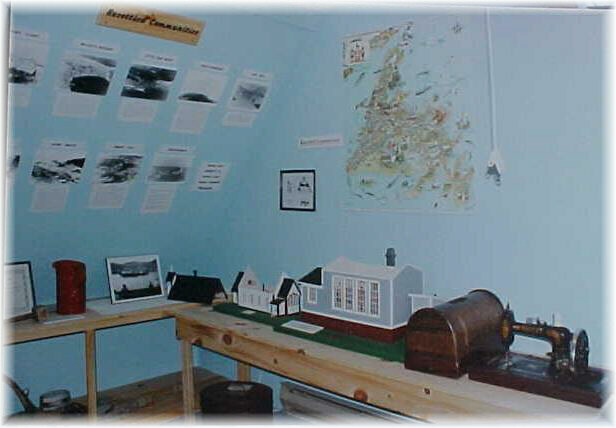 The Sunny Cottage Heritage Centre will serve the inhabitants of Harbour Breton and the surrounding area by carrying out these functions and emphasizing special activities at the centre, providing those activities are not detrimental to the integrity of the Sunny Cottage Heritage Centre and its collections. The Sunny Cottage Heritage Centre should provide the citizens of Harbour Breton and visitors with a better understanding of the history and culture of our community. As Corporation members we have a responsibility to the public, to ourselves, and to history, and we commit our time, talents, and energy to support these responsibilities. The Newman & Co. Room. This English firm controlled Hr. Breton's commercial life for over 100 years. Mr. John J. Rose. 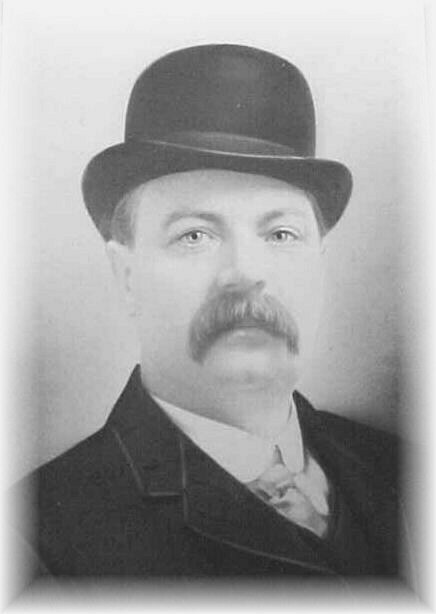 Original owner of Sunny Cottage, from 1907 to 1952. Part of the Living Room at the Cottage. Come visit us and see much more of the cottage.